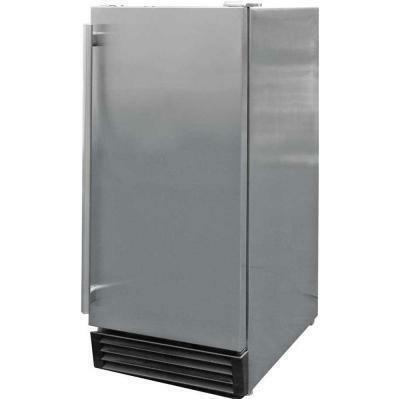 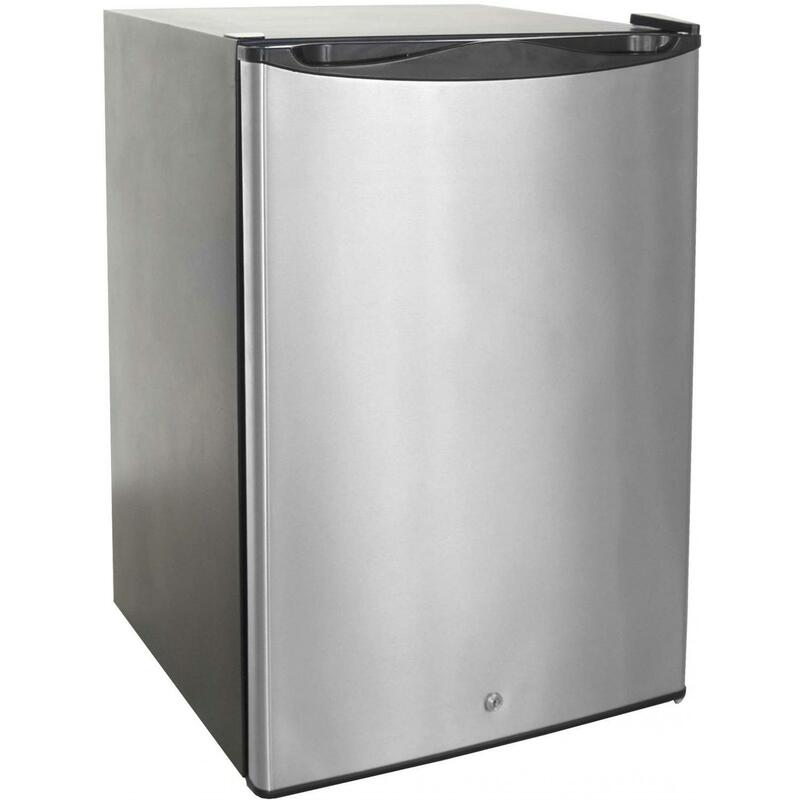 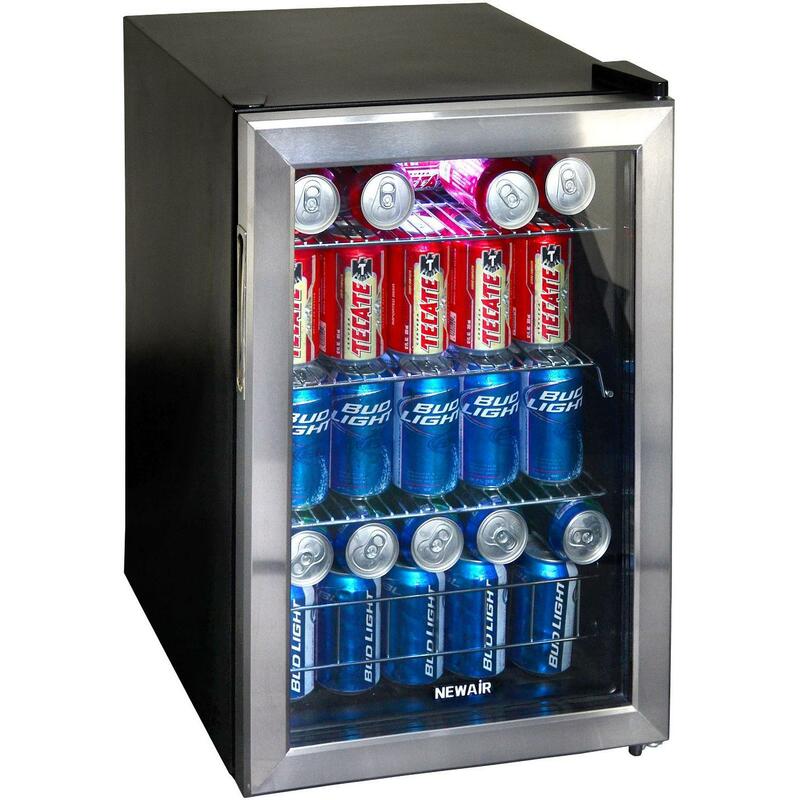 Product Description: Cal Flame Outdoor Beverage Cooler. 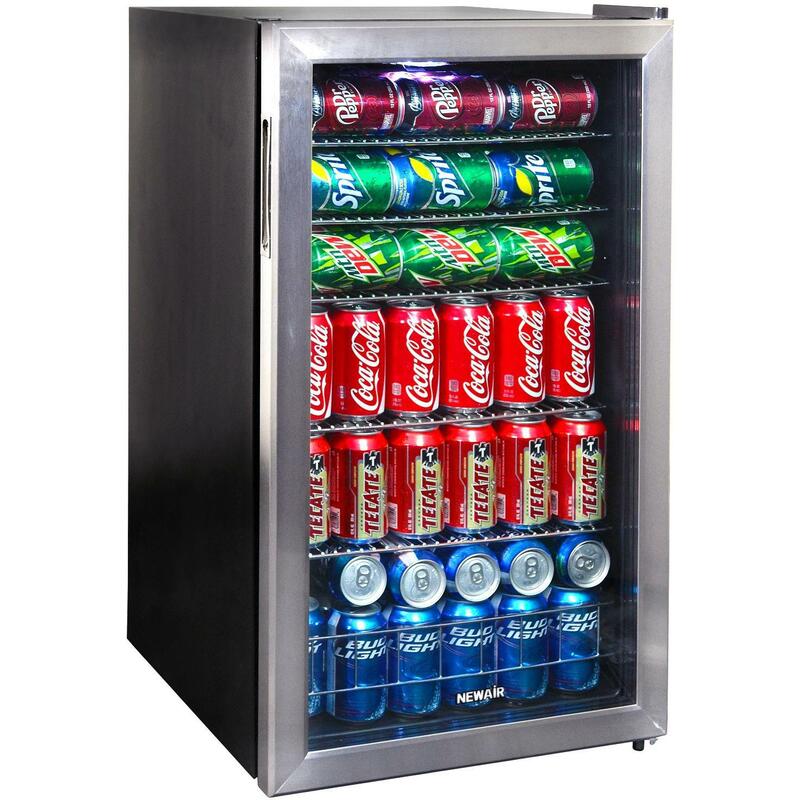 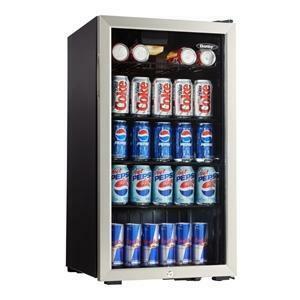 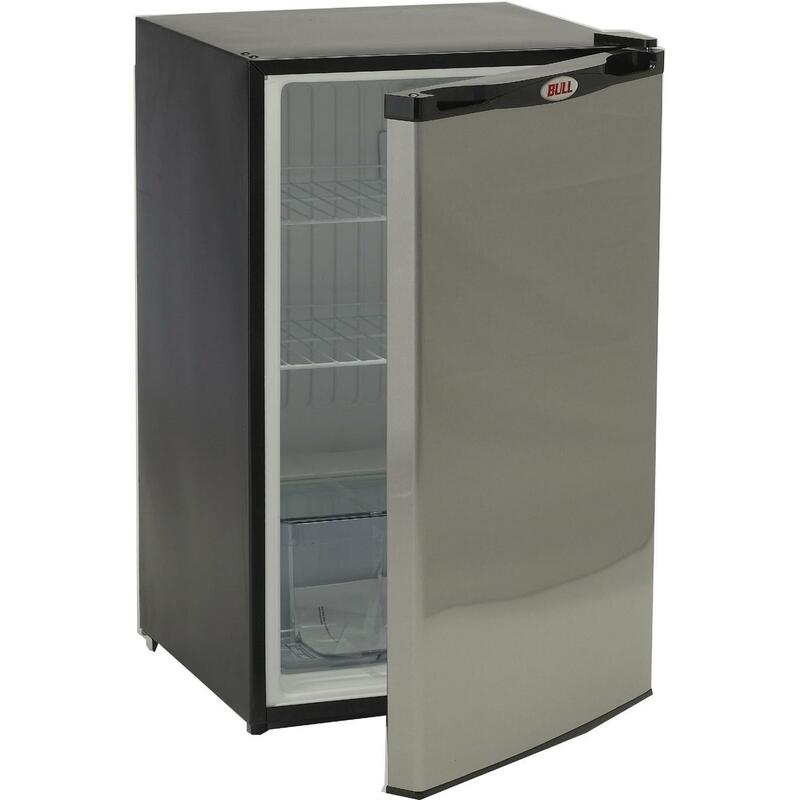 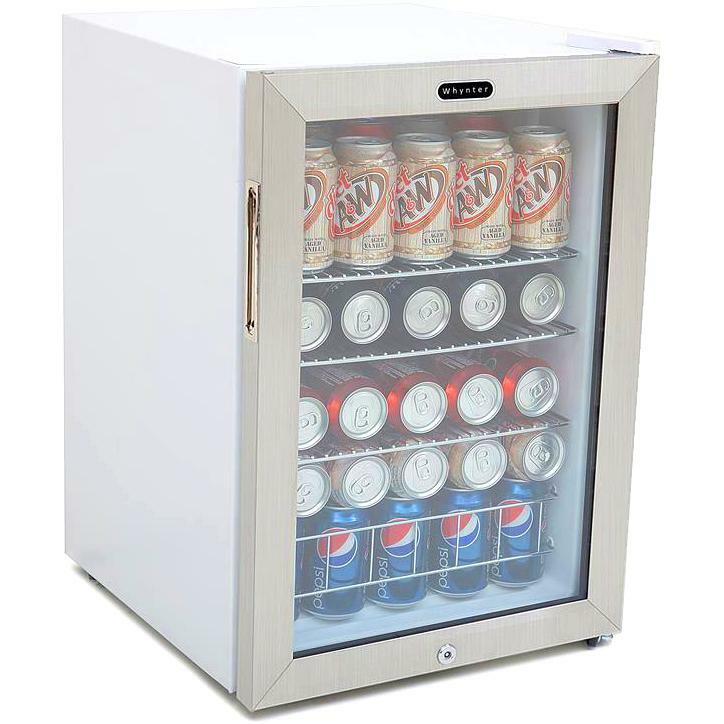 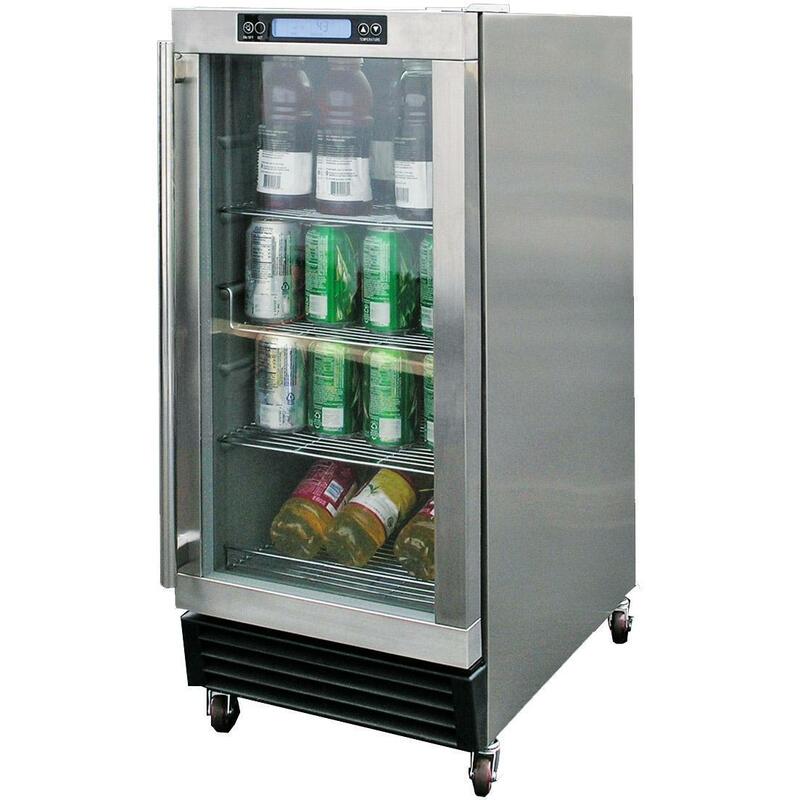 The Cal Flame commercial grade Outdoor Beverage Cooler with commercial glass door is ideal for high-efficiency, as well as providing enough room to chill your soda and foods. 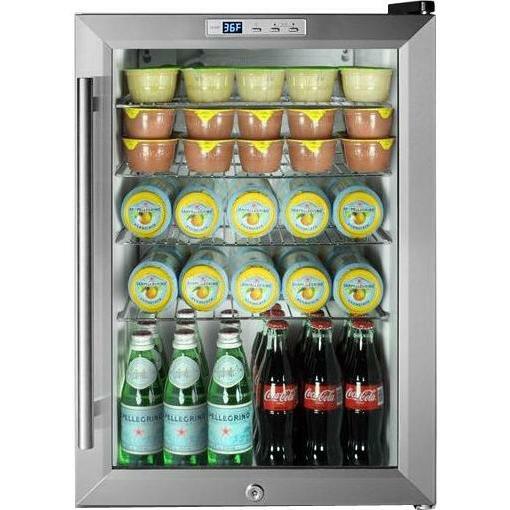 The glass door makes it easy to see your inventory and is adequate for energy efficiency. 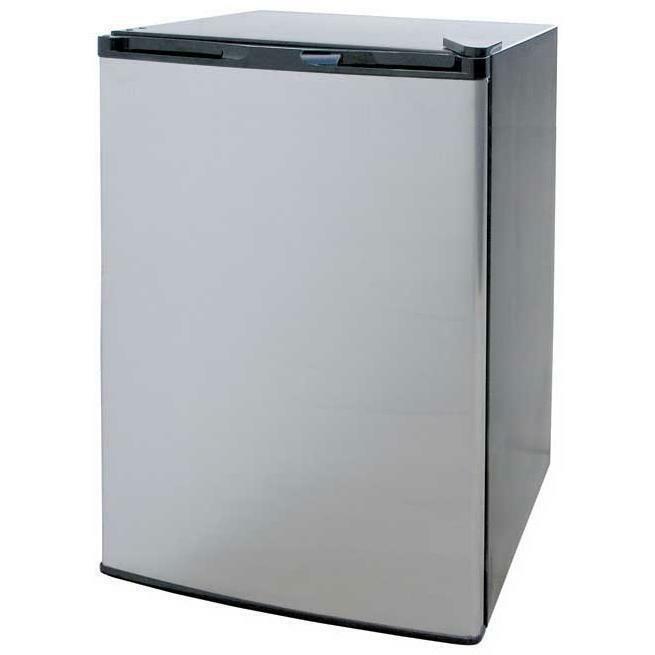 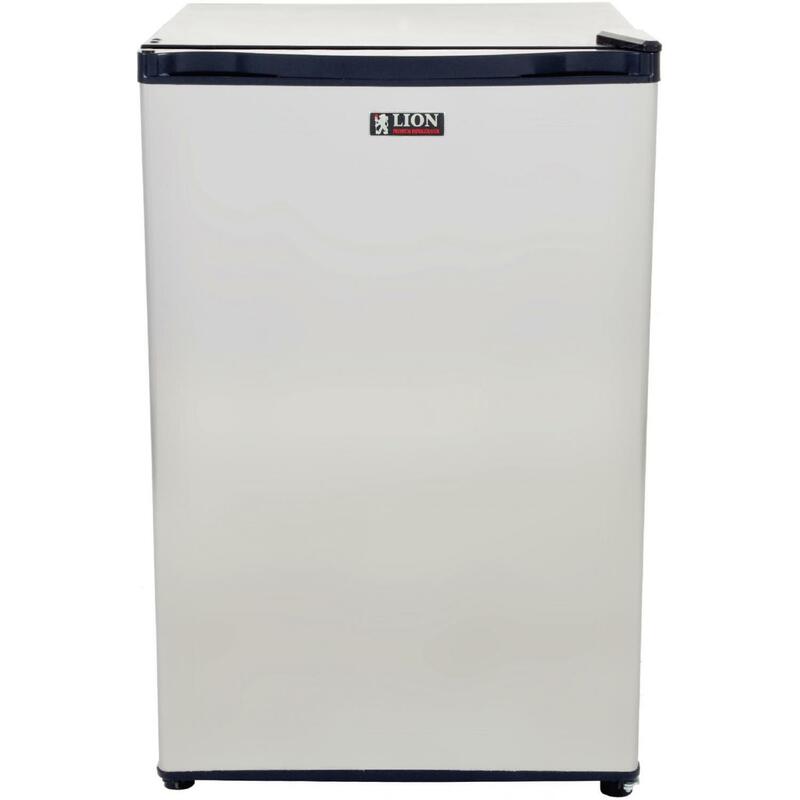 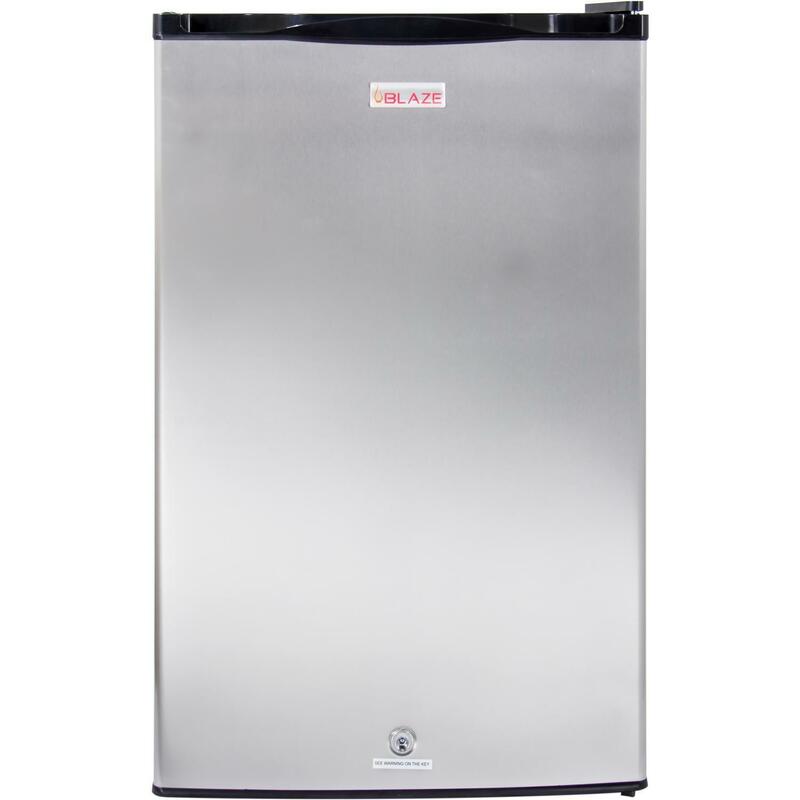 Now utilize your refrigerator with peace of mind, knowing that you are contributing your effort to save energy, while serving up ice cold drinks.